Wilson® offers unbeatable performance with the A2000® Fastpitch line. We spend time at softball diamonds with hundreds of players and create a glove line for your sport. The inside of the glove fits your hand and the pocket fi ts the ball you use. 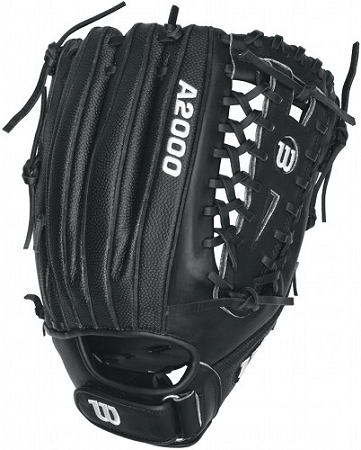 The A2000 Fastpitch line will outperform and outlast all others.